Nando's is a South African chain of casual dining restaurants present in 35 countries. 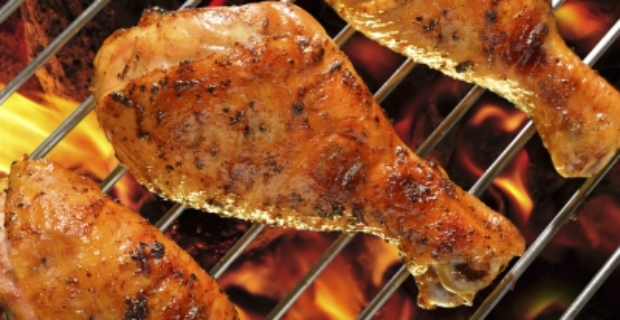 It is best known for the spicy flame-grilled chicken, a popular dish spiced with the African Bird's Eye chilli or peri peri. 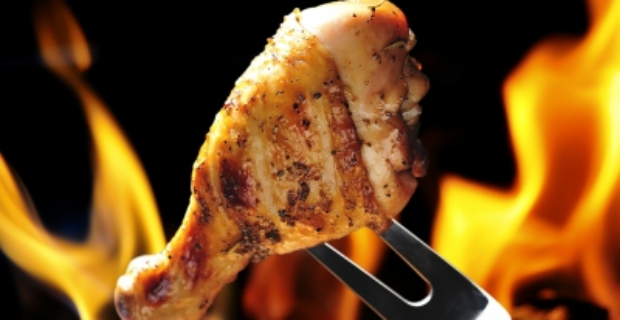 Nando's chicken recipe is one of the main reasons why clients love to go to this restaurant. 2. Rub the mixture on the chicken making sure that every part is spiced. 2. Cover the chicken with a kitchen towel or use a cling wrap. 3. Chill it for at least 3 hours in the fridge. The best thing to do is to keep it overnight so that the spices and flavours will sink in the flesh. 3. Put the chicken in a roast pan. Bake the chicken in the oven for 80-90 minutes. Baste frequently. Boil 300 g of jasmine rice along with 400 gr of coconut cream, 375 ml of water, 1 tsp salt, 1 tsp sugar and 10 ml of fish sauce for 20-25 minutes. Serve with toasted coconut shavings and finely grated lime. In addition to a delicious Nando's chicken recipe on the website, you can also check out other suggestions such as the Sticky Chicken Wings, Chicken and Chargrilled Red Pepper Paella with Fresh Lime and Creamy Peri-Peri Chicken Pasta. One thing is sure, the list of yummy recipes offered at Nando's website is enough to keep you busy in the kitchen.